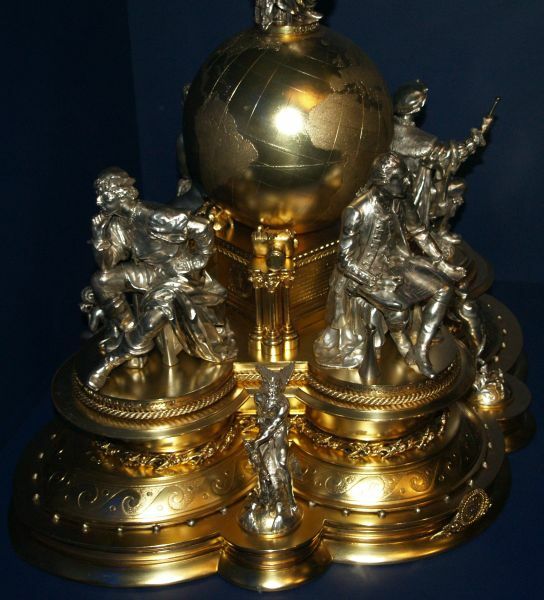 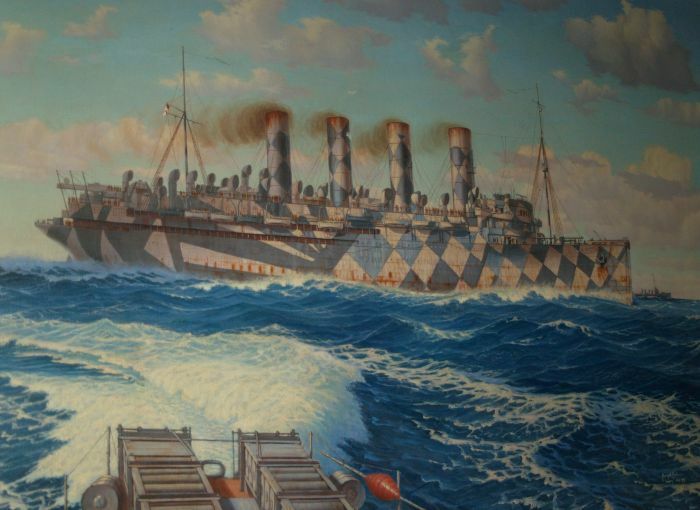 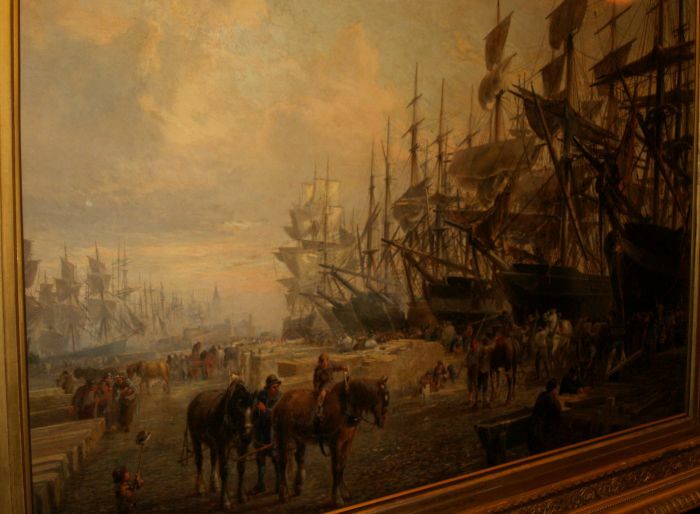 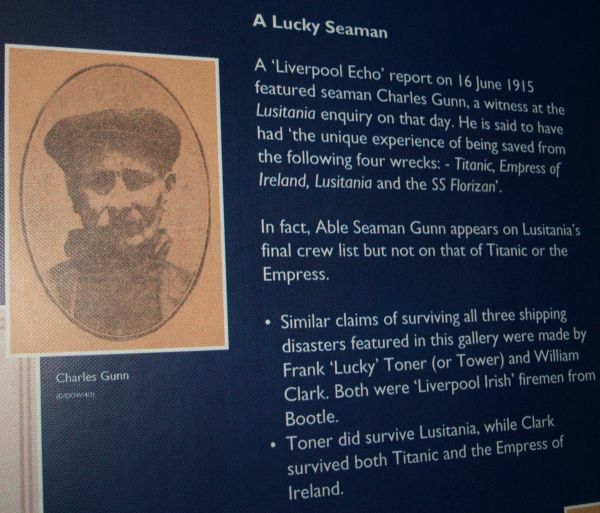 Maritime Museum: 'A Lucky Seaman' story - true or false? 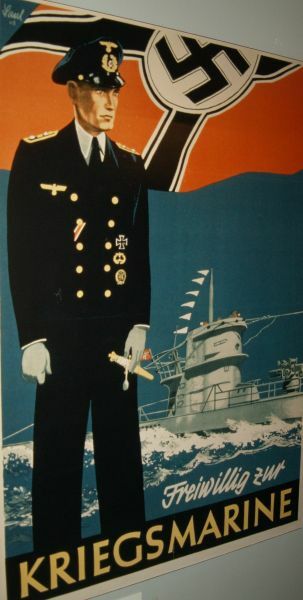 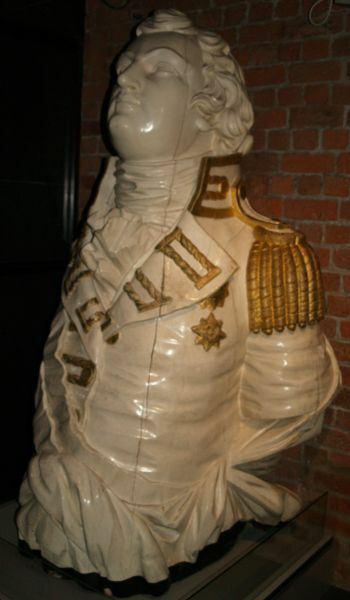 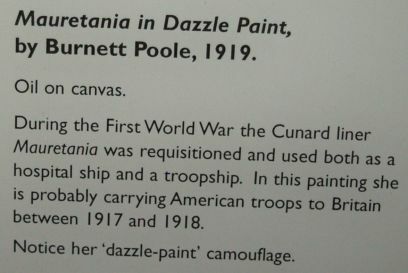 Left: Figurehead from H.M.S. 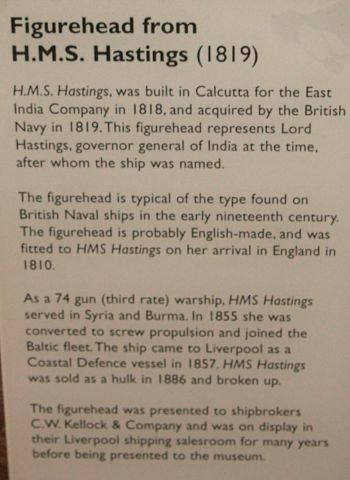 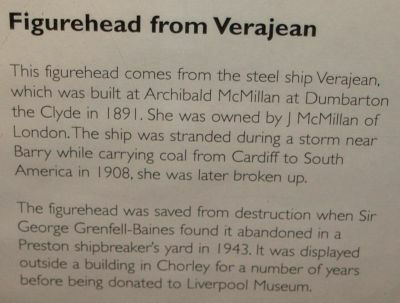 Hastings built in Calcutta in 1819 & Right: Figurehead from VERAJEAN a steel shipbuilt in Dumbarton on the River Clyde in 1891. 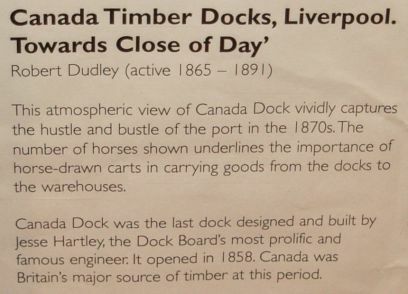 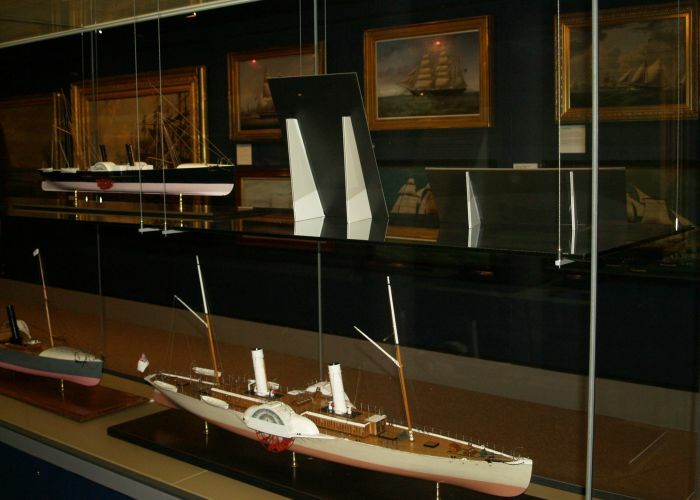 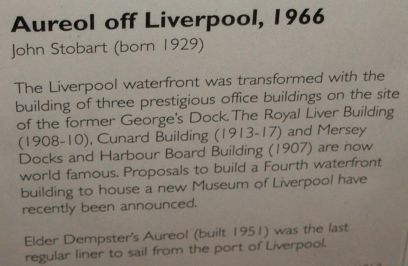 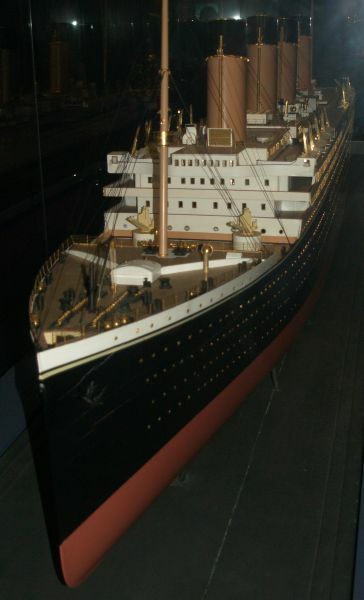 Maritime Museum: Some super displays of model ships, many associated with Liverpool and theRiver Mersey docks and harbour. 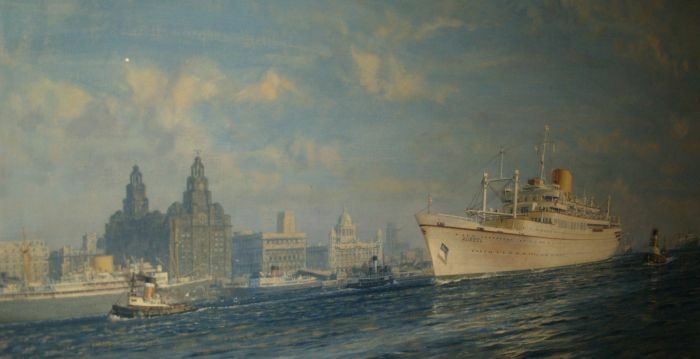 The fine ocean going ship AUREOL off Liverpool Pierhead in 1966.
International Museum of Slavery: The terrible tragic story of slavery is graphically portraid in uncompramising detail. 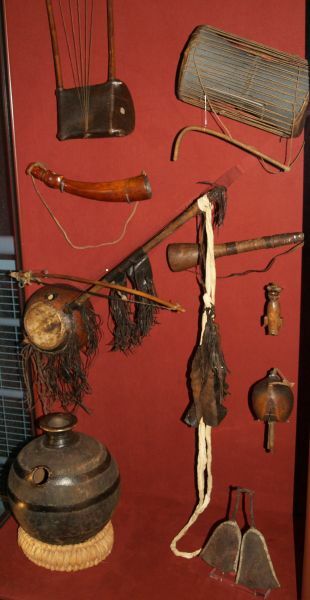 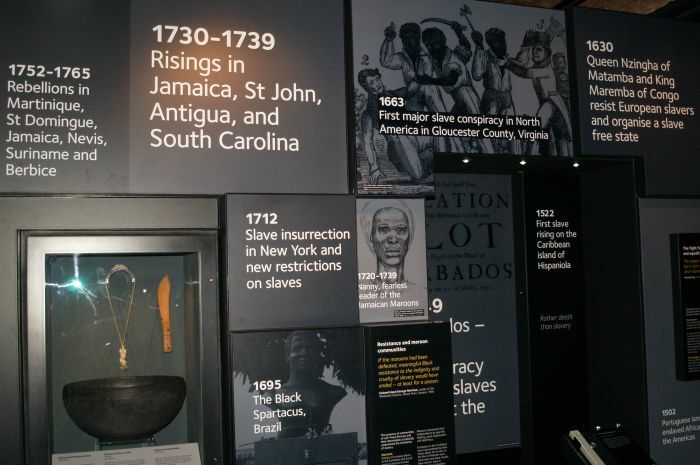 The display illustrated above tells the story of various slave revolts and uprising which were bryutally surpressed. 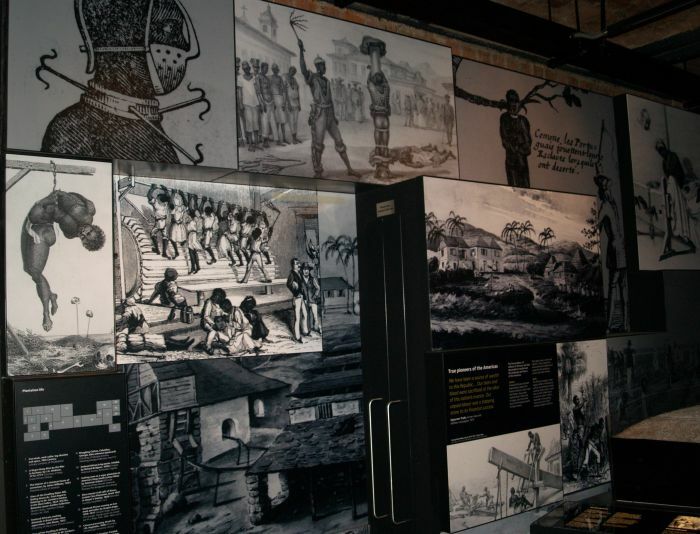 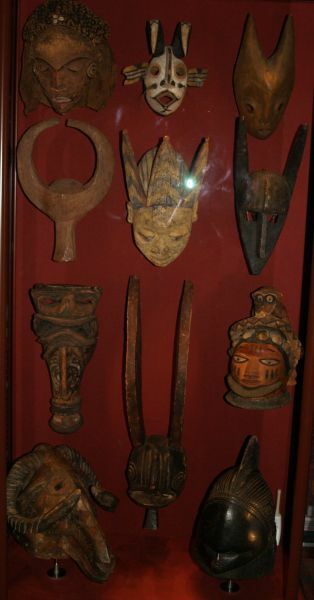 International Museum of Slavery: The unspeakable crimes against humanity perpetrated by supposed Christians! 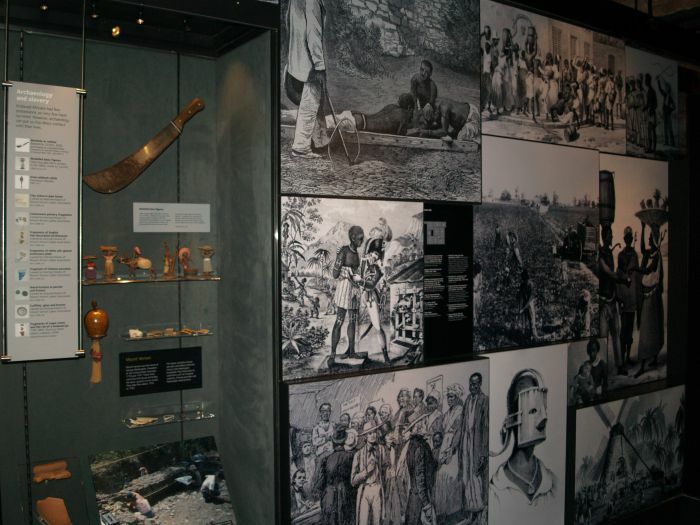 Left: A figure of an enslaved African breaking free of his chains - carved in wood, American, late 19th century. 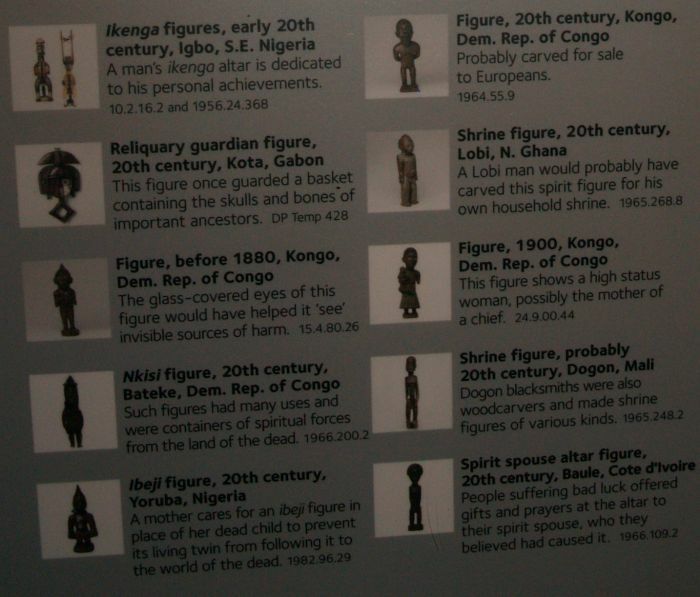 This full sized figure is similar to other carved figures in the American folk art tradition. 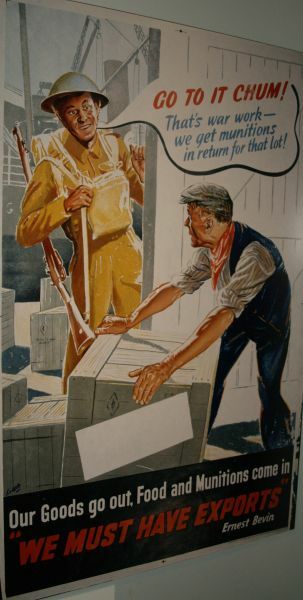 Right: 'Consider slavery - what it is - how bitter a draught and how many are made to drink it! 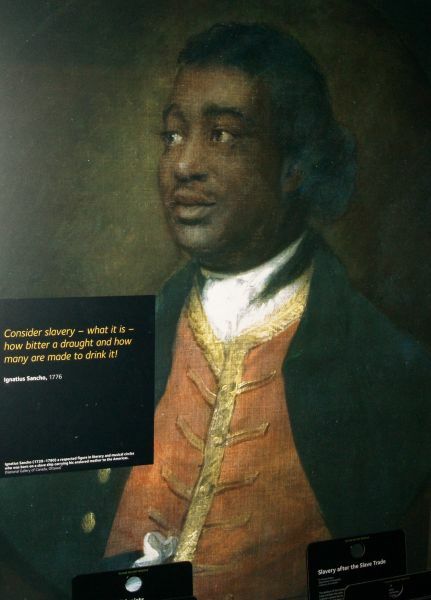 Quote ffrom Ignatius Sancho in 1776. 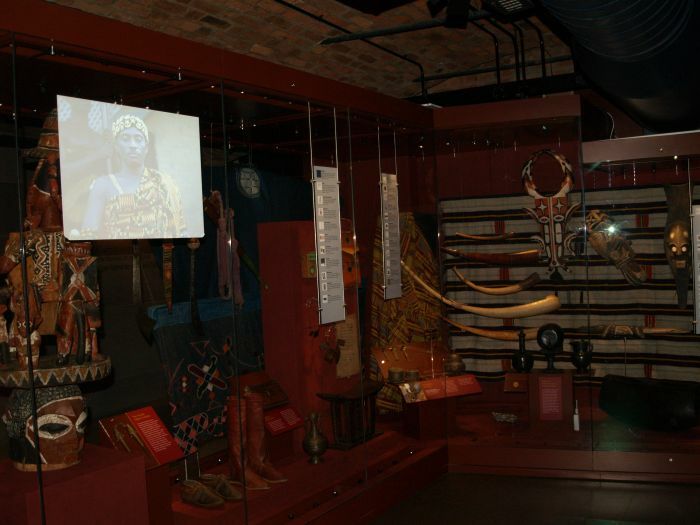 Ignatius Sancho lived from 1729 to 1780 and was a respected figure in literacy and musical circles. 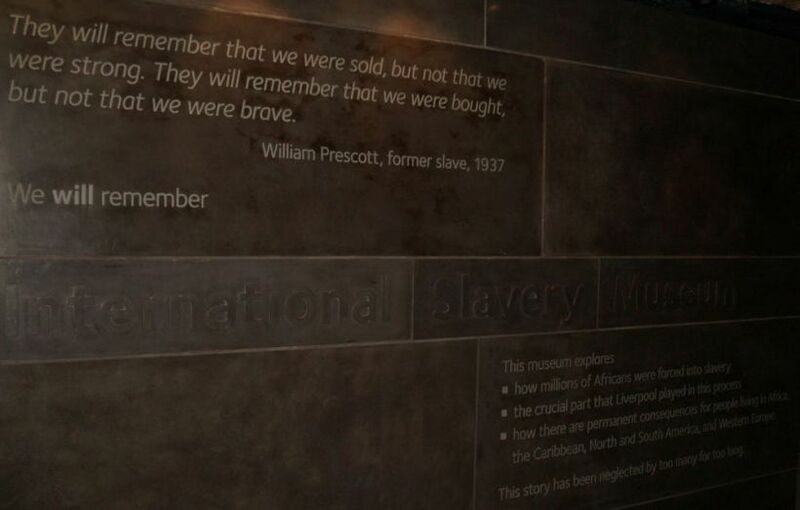 He was born on a slave ship carrying his enslaved mother to the Americas.